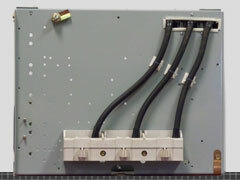 We stock General Electric 8000 Series Motor Control Buckets and parts. Please contact us for a quotation matching your exact specifications. 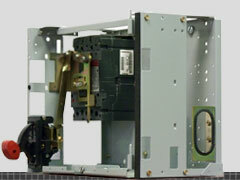 – Standard Interrupting Breaker Style, MCP Style, and Fused Switch Style. Note: The General Electric 8000 Series Motor Control Center and buckets are no longer a current production item. 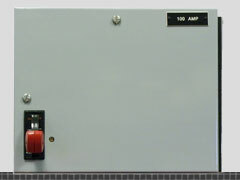 We can supply reconditioned General Electric 8000 Series MCC’s and buckets retrofitted with the latest components.